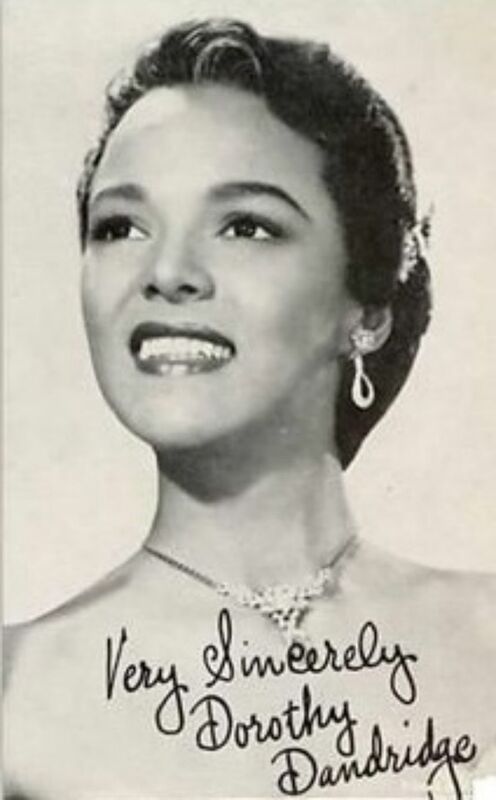 DOROTHY JEAN DANDRIDGE *** My Classy * Fancy & Talented Famous Cousin! 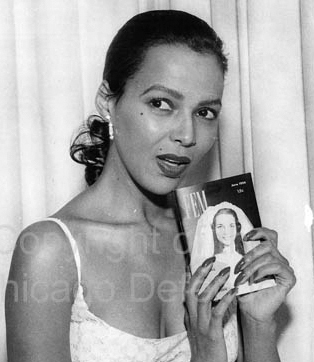 Enjoy my DOROTHY DANDRIDGE (Online) Tribute Museum (below) Be Sure to SCROLL All the Way DOWN & Click the "NEXT" Button to View More! ATTENTION Everyone! Be sure to "LIKE" this Page and Subscribe too! 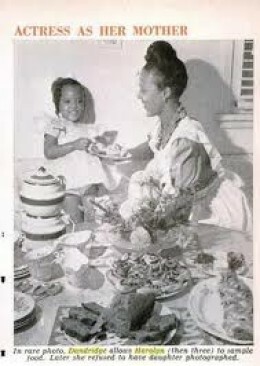 TELL All DOROTHY DANDRIDGE Supporters & FANS too! 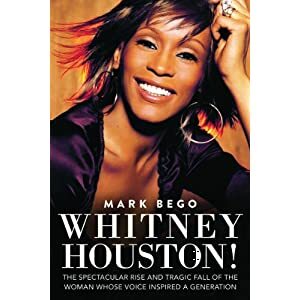 The HBO Movie Introducing Dorothy Dandridge "starring" Halle Berry was based on this Book written by (my client) Earl Mills, Author and DD Manager. Thanks to this man's Love for DD to let the World know about her Life! 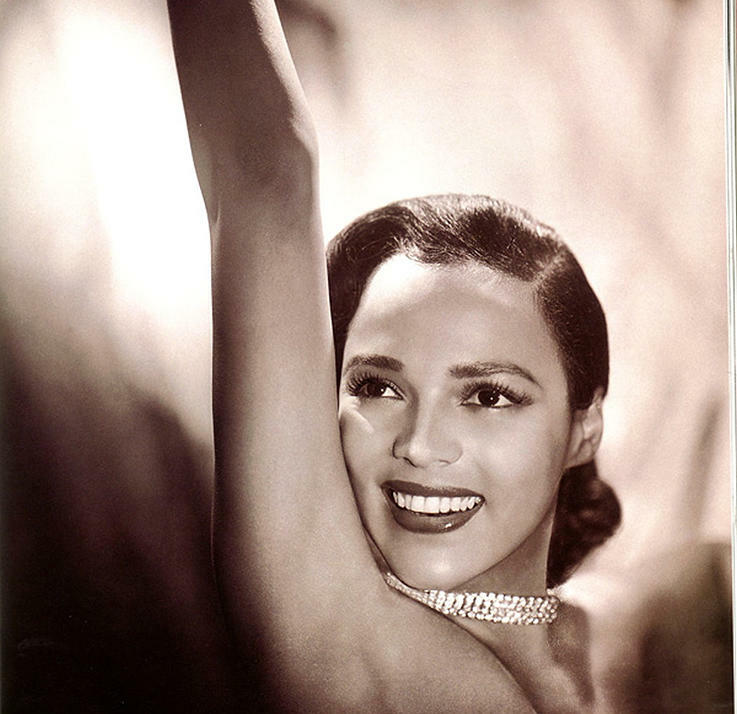 We will continue to Remember Dorothy Dandridge through his Photographs and her Films & Music! Thanks Earl Mills! 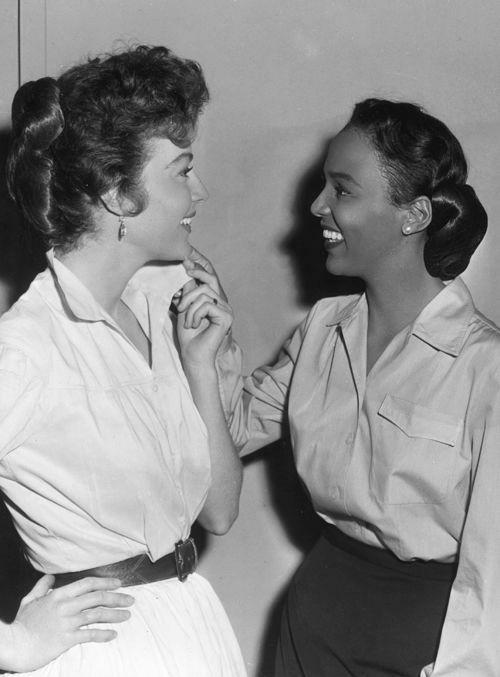 DOROTHY DANDRIDGE is Still Remembered ALL OVER Hollywood TODAY! 6719 Hollywood Boulevard in California was installed in 1983! Dorothy Dandridge, Dolores del Rio, Brandy, Selena, Lana Turner, Laurence Fishburne, Mario Moreno "Cantinflas," Carol Burnett, Cher, Ricky Nelson, Bruce Lee, Rudolph Valentino, and Judy Garland. 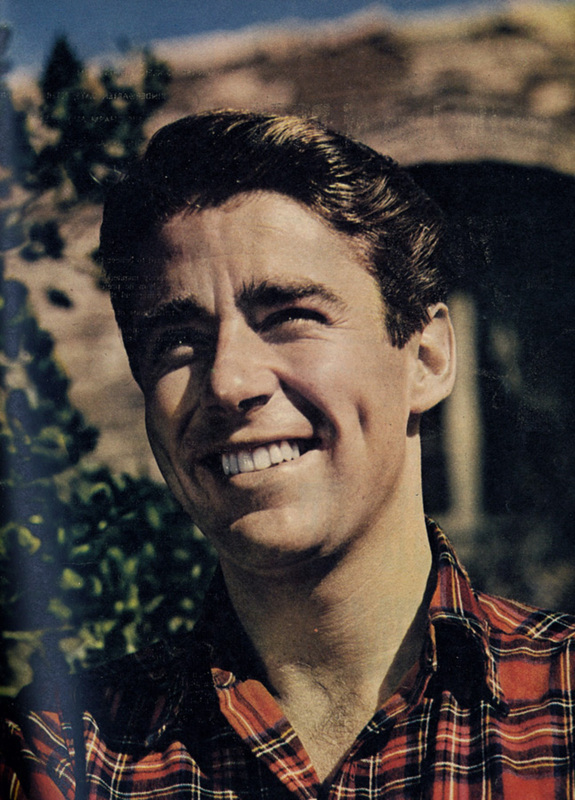 More about Peter Lawford **my Client Jay Bernstein is featured too! 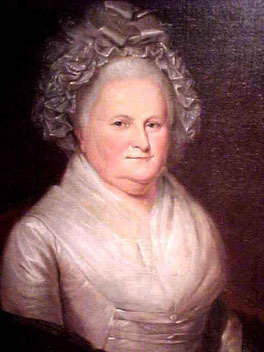 Glenn Mller. Dorothy Dandridge. 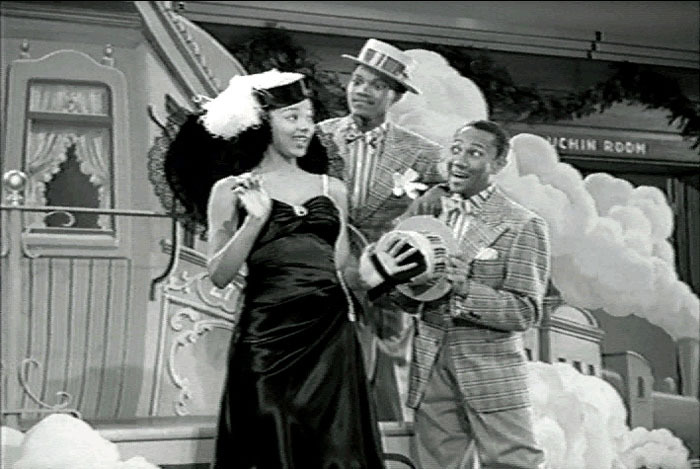 Nicholas Brothers. 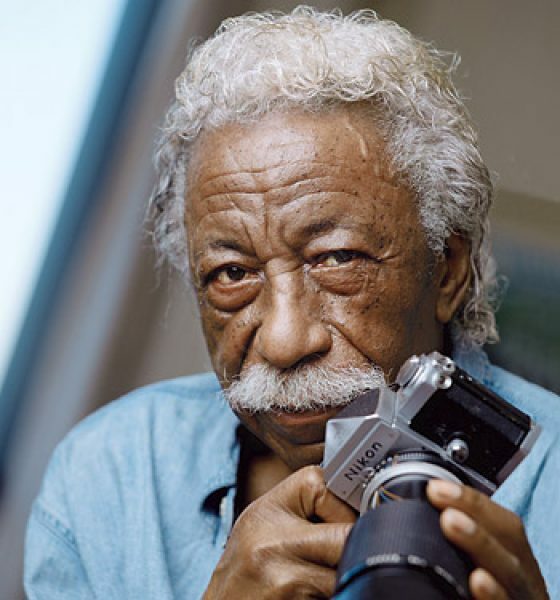 "You always have two choices: your commitment versus your fear"
Sammy Davis Jr. used to own a room at the Ambassador Hotel, plus he was also in charge of the swanky Cocoanut Grove during the 1970s.